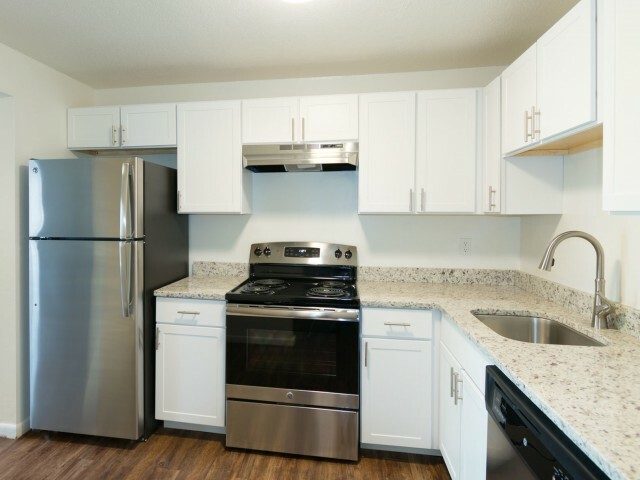 Enjoy our NEWLY RENOVATED apartments and amenities featuring: granite counter tops, stainless appliances, plank flooring, and more! 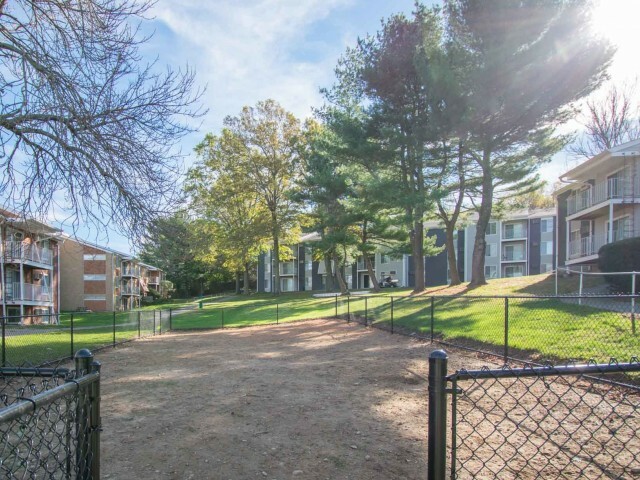 Check out our new resident clubhouse, outdoor lounge and firepit, bark park, and upgraded buildings. Take a look at our photo gallery to get an exclusive sneak peek at South Winds Apartments. 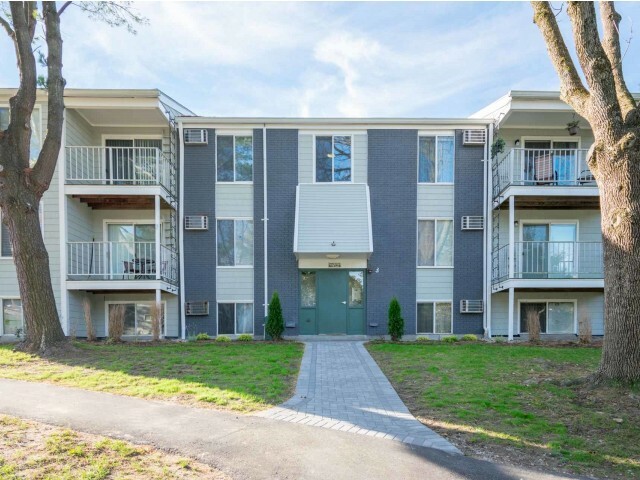 Our luxury Massachusetts community offers you with comfortable living close to everything you might need in Fall River. Your pet's will love our apartments as well! Read more about our pet requirements and guidelines by clicking the link to our pet policy. Enjoy a variety of walking paths and lush green landscaping, perfect for enjoying the outdoors. 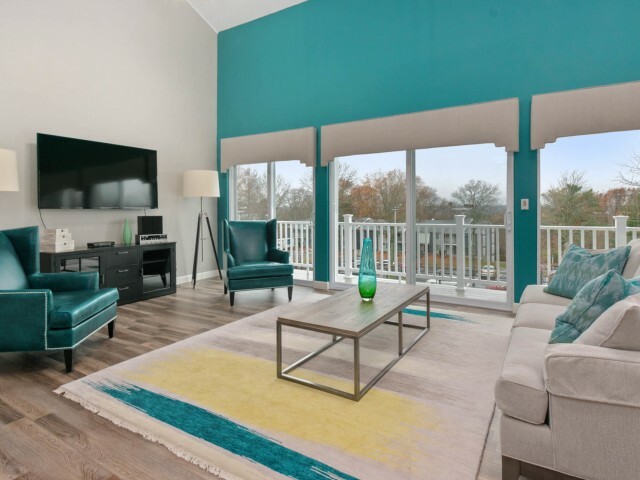 Each modern apartment home is complete with elegant finishes and open living areas so you can find a place for everything. 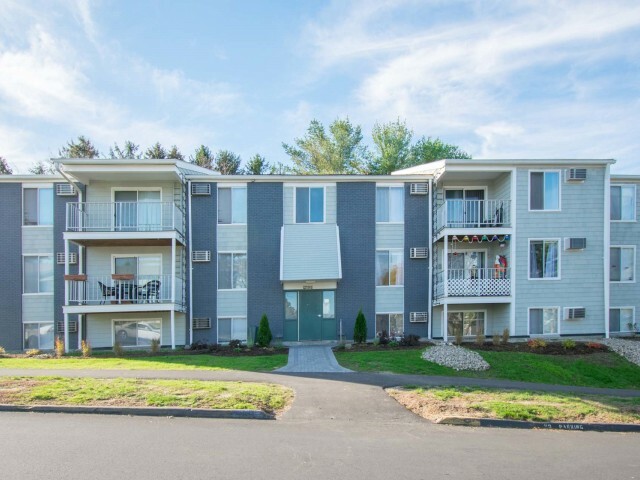 Come see for yourself all that our Fall River apartments have to offer. Schedule a tour today! 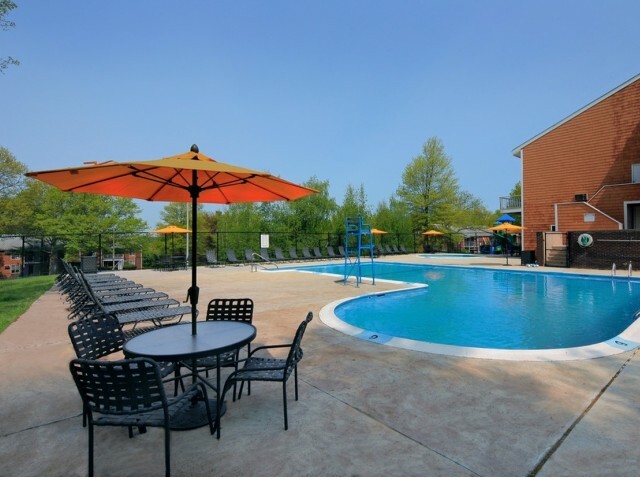 View photos of our property, including our amenities and apartment interiors. Call today to schedule a tour!